The Judaica collection supports the research of students involved in the graduate Jewish Studies Designated Emphasis, and the undergraduate minor, and instructional activities of faculty and students in a number of interdisciplinary fields. These include Near Eastern languages and literature; Talmudic studies, including the Babylonian and Palestinian Talmuds and subsequent texts and commentaries; rabbinic, medieval, and modern Jewish history throughout the world; modern Jewish thought; and comparative literature, including works in Hebrew, Yiddish, English, and other languages. Ruth Haber is the liaison for the UCB Library’s Judaic, Yiddish and Israel Studies Collection; she’s here to help Jewish Studies scholars find and use library resources for their work. Ruth completed her PhD in Jewish Studies at UC Berkeley in 2014, and has worked for several years in the UCB and Law Library Judaica collections. 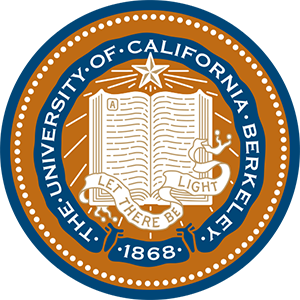 Contact Ruth at reh@berkeley.edu or by phone at (510) 643-1782.